Located in Shinjuku, we are one of the largest Japanese language schools in Tokyo. "@Gaijinpot: A great location in the bustling hub of Ikebukuro means great shopping, cheap food and plenty of chances to make Japanese friends." 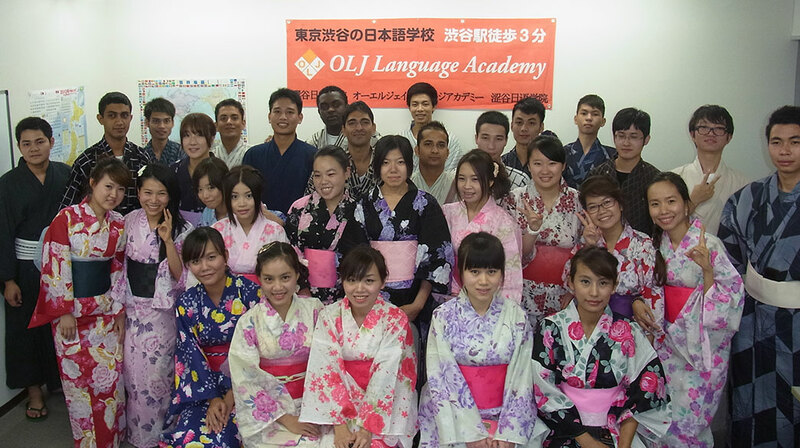 OLJ Language Academy welcomes students from over 50 countries around the world. 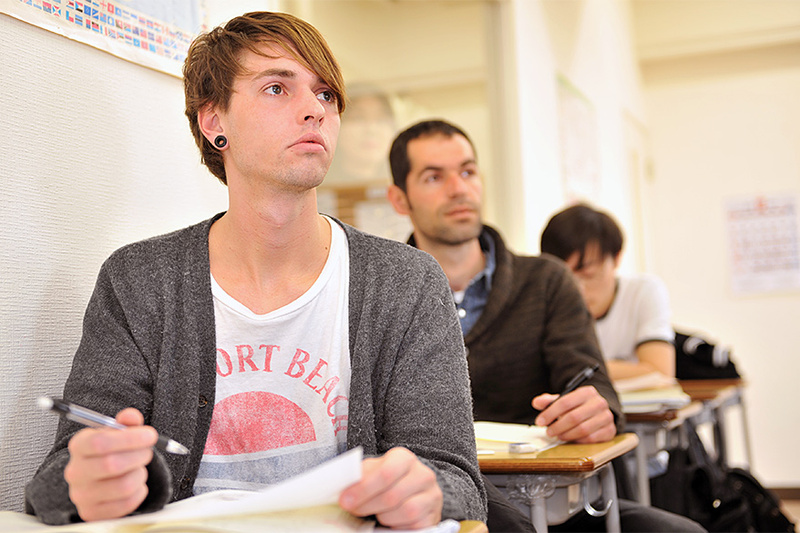 To meet the demands of students, we offer courses to suit different needs. 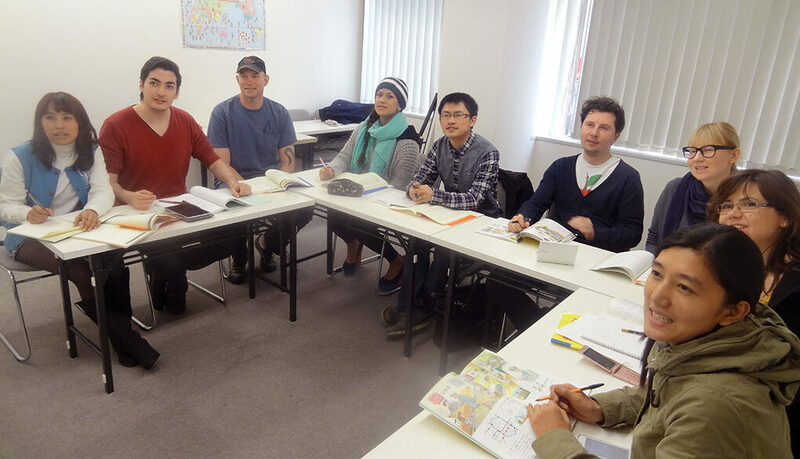 Whether you’re a tourist looking to learn basic phrases or a professional on an exchange hoping to brush up your skills, our short-term course is ideal for those staying in Japan for less than 3 months. 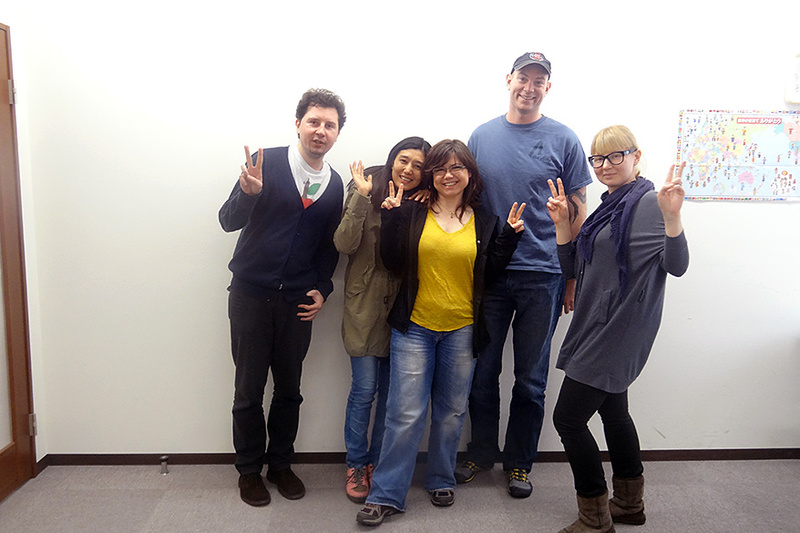 We also provide longer courses as well as specialised prep classes for people living and working in Japan. 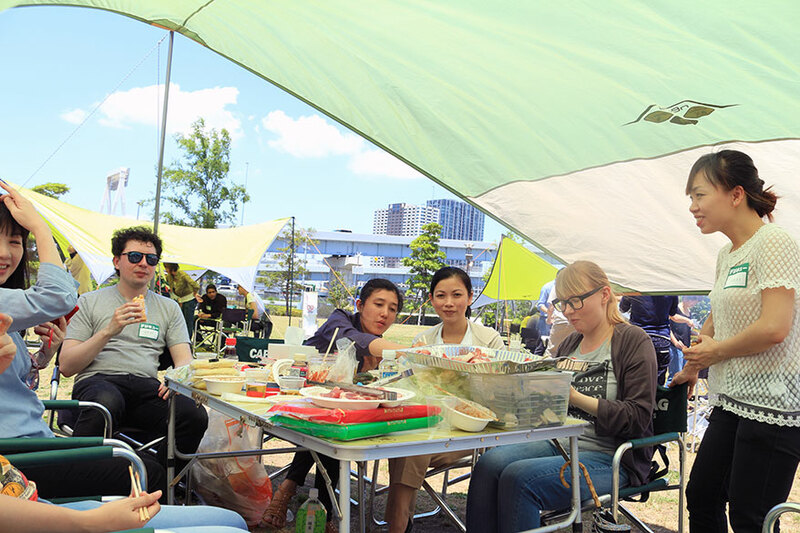 You will improve your Japanese communication skills through opportunities to speak with native Japanese at our school events, as well as during fun cultural activities and field trips. 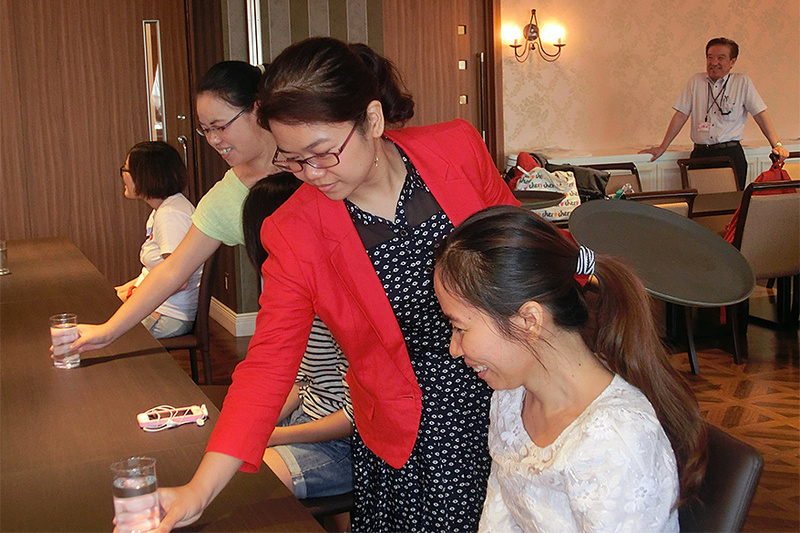 This course is designed for people who have a short-term visa and are interested in studying for 1 to 3 months. 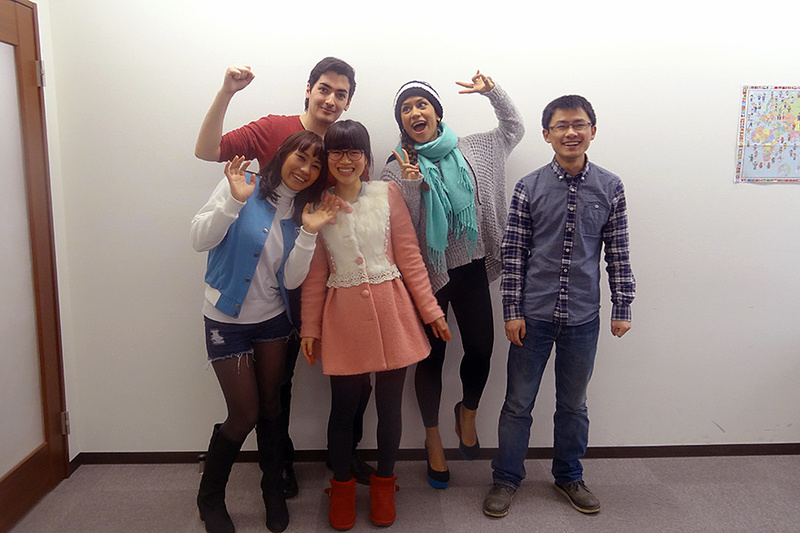 This course is great for anyone who wants to brush up their Japanese abilities or those who would like to get a taste of what long-term study abroad is like. 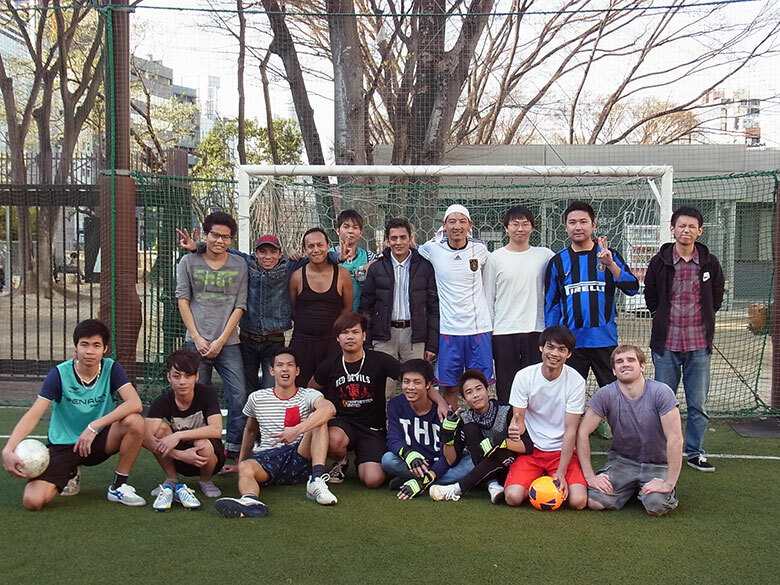 We also offer a number of exciting activities such as field trips to Disneyland and BBQ parties. 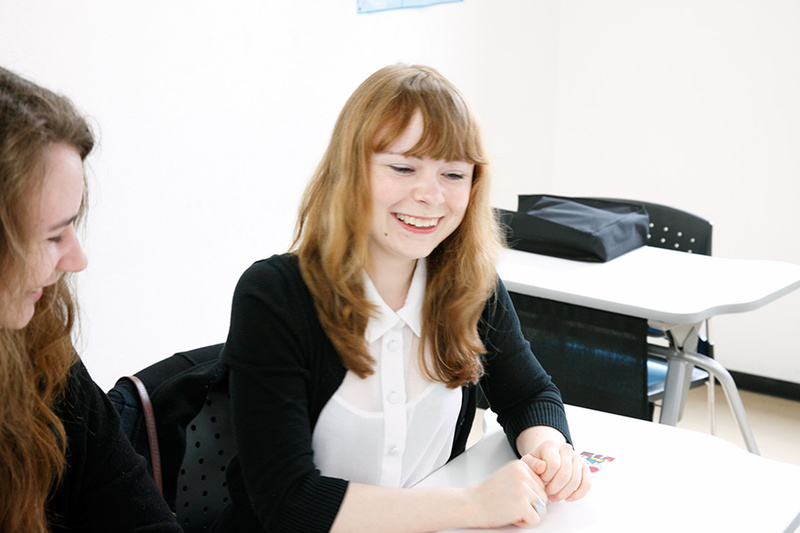 *If you have N4 Level Japanese and above, you can enroll at any time. *If you need invitation letter for visa, ¥16,200. Actual expenses for textbooks will be charged when you start to study. This course is designed for anyone who wants to live in Japan, work at a Japanese company or would like to improve their practical Japanese skills to pass the JLPT level N1 or N2. 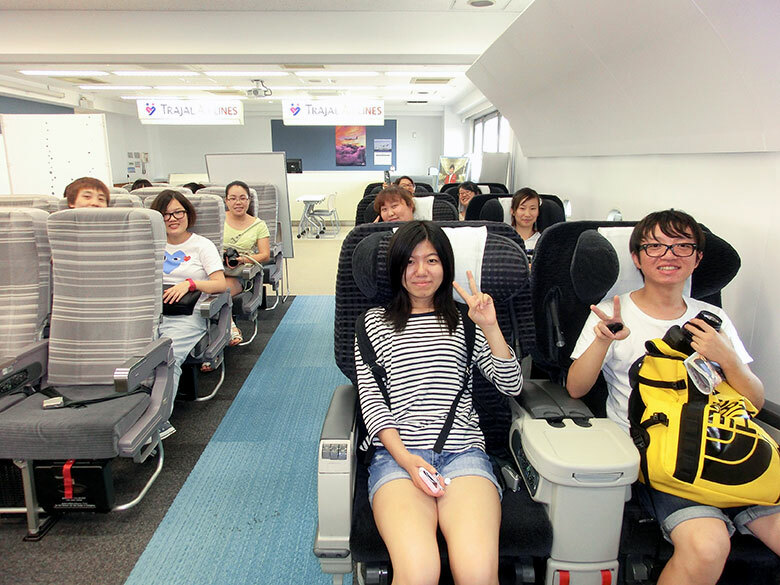 In addition, through a variety of activities such as Japanese culture field trips, Disneyland, and BBQ parties, you will have plenty of opportunities to learn Japanese in a fun and relaxed environment.